If you've ever been involved in an emergency in which you've had to call 911, chances are that you were overwhelmed by feelings of panic. While that may be a normal human reaction, one can only hope that the smartphone that's being used to dial 911 doesn't exhibit the same panicked nature as its owner in this critical time. 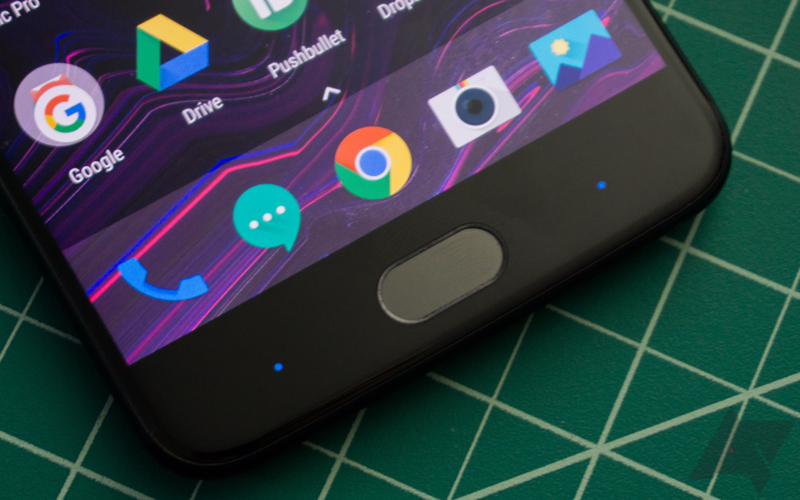 The OnePlus 5 had a bit of an issue with this, but OnePlus is now saying that an update to fix this will be coming soon. 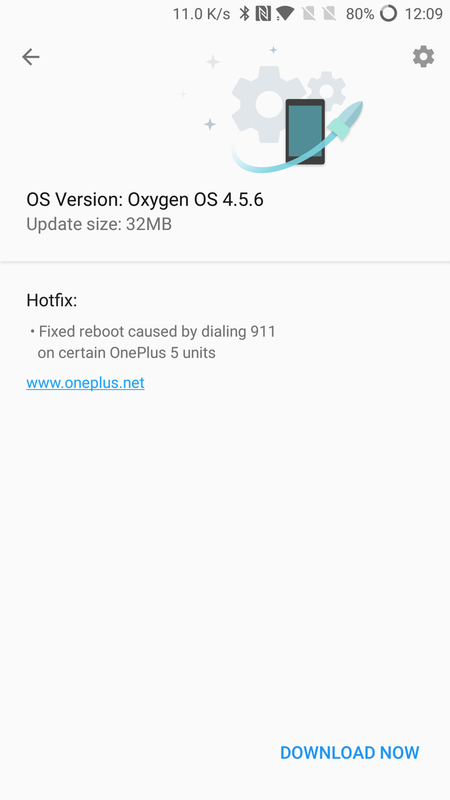 After one user posted on r/oneplus about having his phone reboot on him while dialing 911 (and attained over 3000 upvotes), several others said that they'd been experiencing the same issue. It's worth emphasizing that this is not affecting everyone, but it's pretty worrying that it's happening at all, especially with something as crucial as an emergency number. "We have been in touch with the customer and have tested a software update that has resolved the issue. We will be rolling out the software update shortly." A quick glance at the comments of the original video on Facebook reveals that OnePlus had indeed reached out to the original poster in order to send him a custom update file, and that after installing it, the issue had been eliminated. Hopefully the update goes out over-the-air as soon as possible, as this could pose a serious safety hazard. Okay, that was fast. OnePlus has gotten an update for the 911 crash ready and is rolling it out. Check for updates on your phone if you haven't already gotten the OTA.